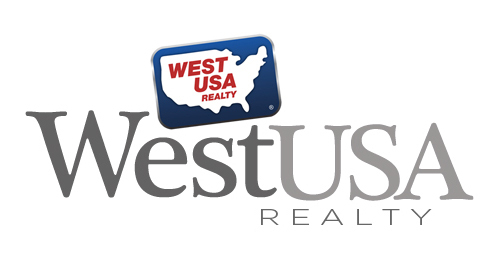 and thru West USA Realty's land listings. In addition to the land listings to the left, for viewing other MLS land listings you can choose from the box above, "Land and Lots" and view every Land and Lot available thru ARMLS®, the Arizona Regional Multiple Listings Service®. Land for sale in Arizona is "dirt cheap!"